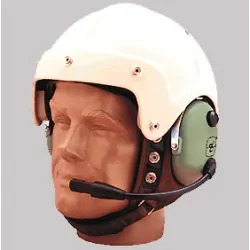 Series K10 Helmet Kit provides the ability to convert David Clark Company Over-the-Head style Headsets into a Helmet/Headset Assembly. 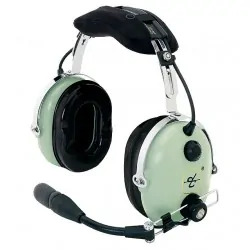 This unique combination provides both impact and hearing protection, in addition to clear, crisp communication in high-noise environments. 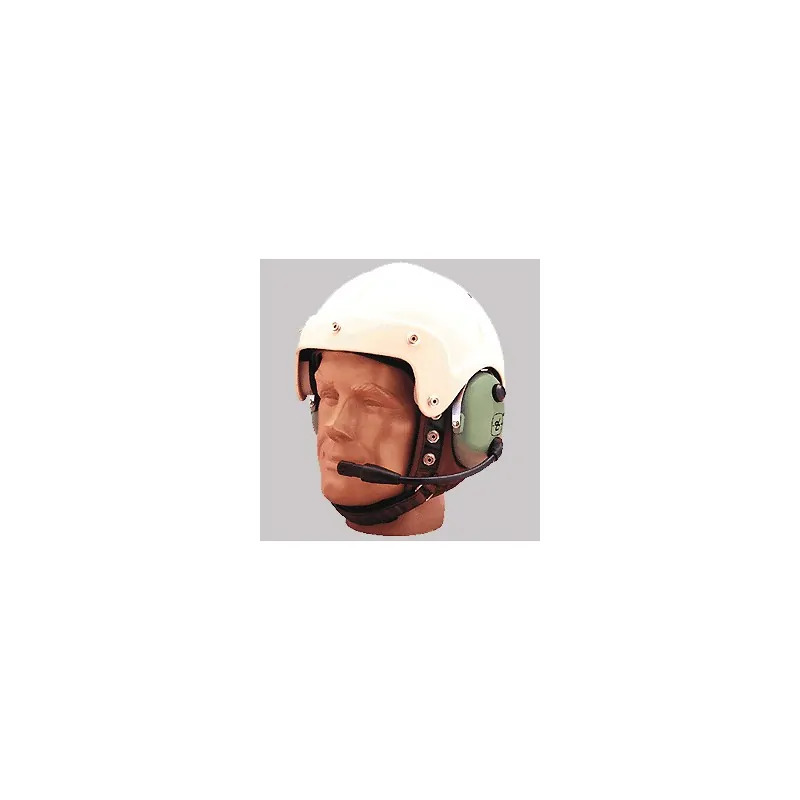 The K10 Helmet accommodates universal 3-Snap Visor/Face Shield Assemblies that are commercially available. Requires assembly. 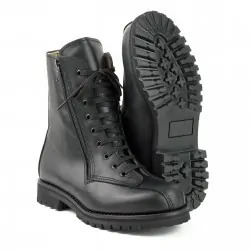 The Series K10 Helmet Kit cannot be used with H20-** Series headsets.